Con also has qualifications in Corporate Finance and Accounting, which assist him to understand the issues and challenges facing his clients on a day to day basis. in the sale and purchase of major CBD sites, including 22 King William Street and 58-80 Flinders Street, Adelaide. 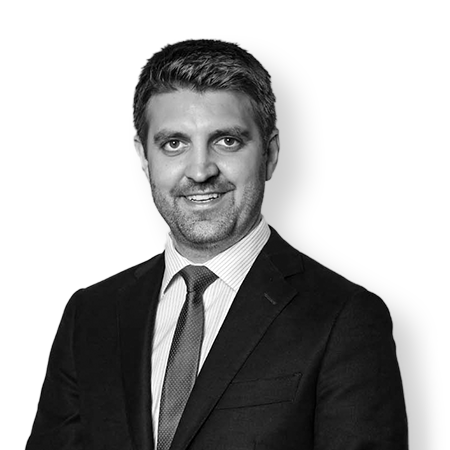 Con has been recognised by the Doyle’s Guide to Lawyers in Australia for his expertise in the following practice areas: property, commercial, health and agribusiness. The Doyle’s Guide is an independent list of best lawyers in Australia compiled through extensive industry surveying. Con has also been recognised in the Guide to the Best Lawyers in Australia for his expertise in real property law.